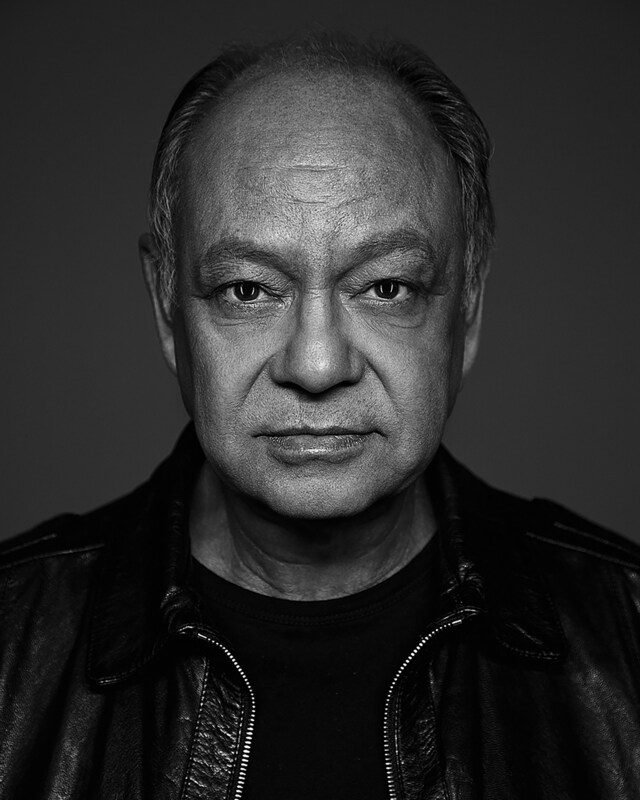 In collaboration with Contra Costa College Foundation, Rick Najera‘s Latino Thought Makers will present A Conversation with Cheech Marin on Thursday, September 27, 2018 at 7:00 p.m. at Contra Costa College’s Knox Performing Arts Center at 2600 Mission Bell Drive, San Pablo, CA 94806. Co-sponsored by Chevron, admission to the celebrity event is FREEand open to students and the general public on a first come, first serve basis with registration on EventBrite. Rick Najera's Latino Thought Makers with Special Guest Cheech Marin, Sept. 27, 2018 at Contra Costa College. Photo by Allen Amato. Latino Thought Makers is a nationally recognized interview series hosted and created by comedian and award-winning writer-director-playwright-author Rick Najera. The show is geared toward Hispanic Serving Institutions and showcases the successes and career paths of influential Latino and Latina role models. Previous guests have included Edward James Olmos, Dolores Huerta, Danny Trejo, Luis Guzman, Esai Morales, the family of Cesar Chavez and more. Rick Najera’s Latino Thought Makers: A Conversation with Cheech Marin will take place on Thursday, September 27, 2018 at 7:00 p.m. (doors open at 6:30 p.m.) at Contra Costa College’s Knox Performing Arts Center, 2600 Mission Bell Drive, San Pablo, CA 94806. The special event is sponsored by Contra Costa College, Contra Costa College Foundation and Chevron. Event parking is FREE on campus. Admission is FREE and open to the public with ticket registration on EventBrite.